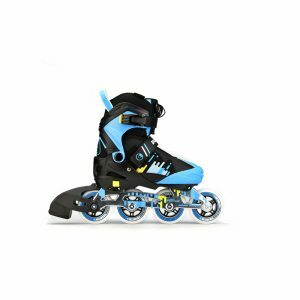 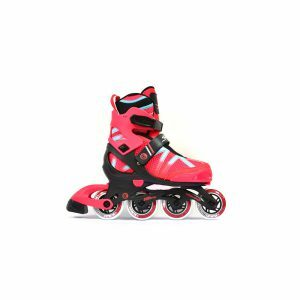 The DISCOVERY was created after Two years of research and development to perform as a one of a kind skate that offers great maneuverability and and good support yet still being very light in weight. 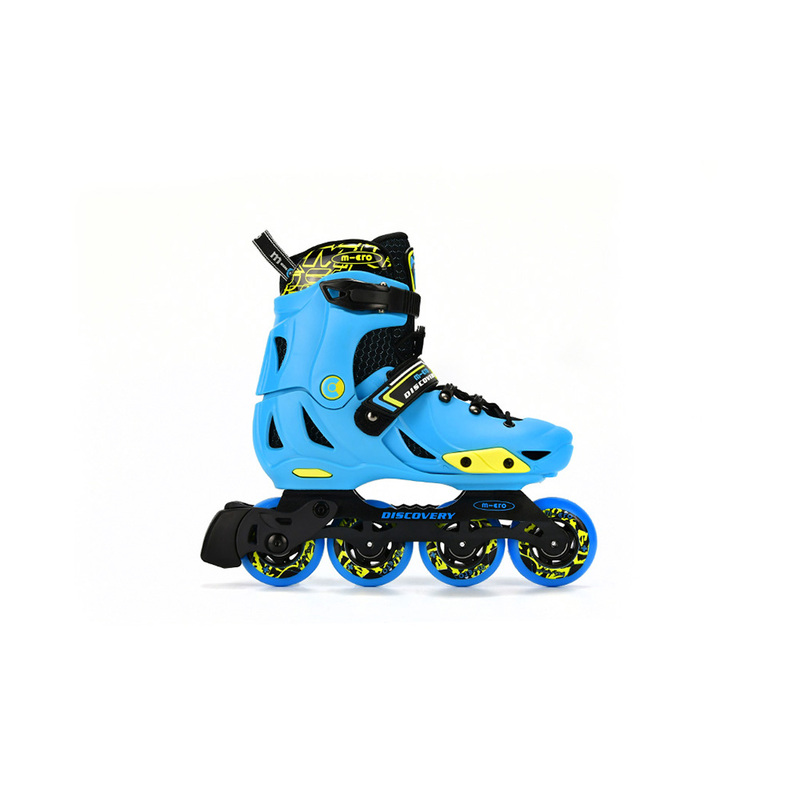 This allows kids to do amazing tricks with ease. 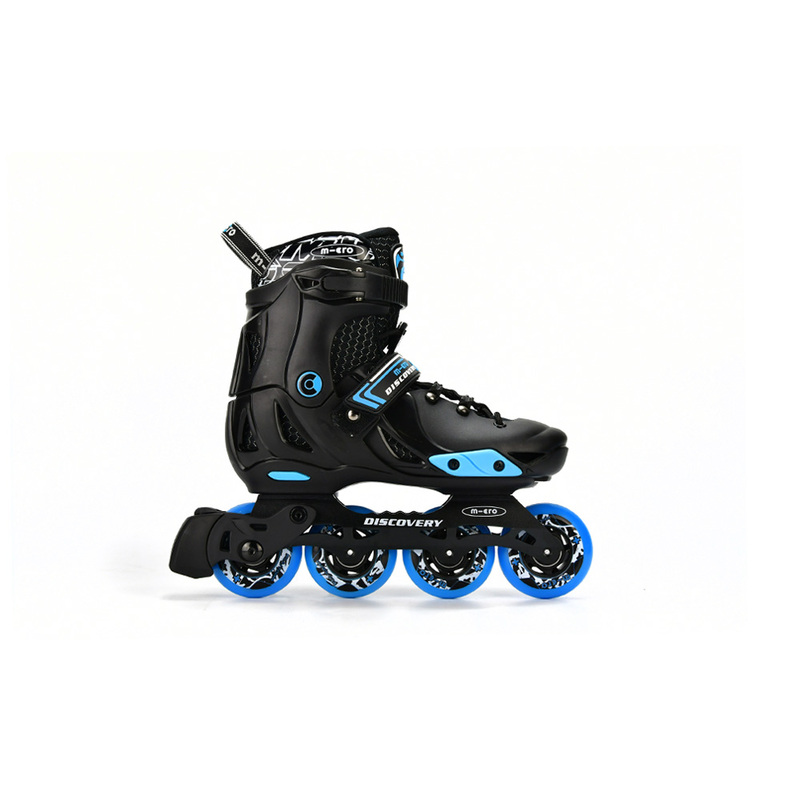 The DISCOVERY is by far one of the best skates on the market for kids wanting to learn more skills. 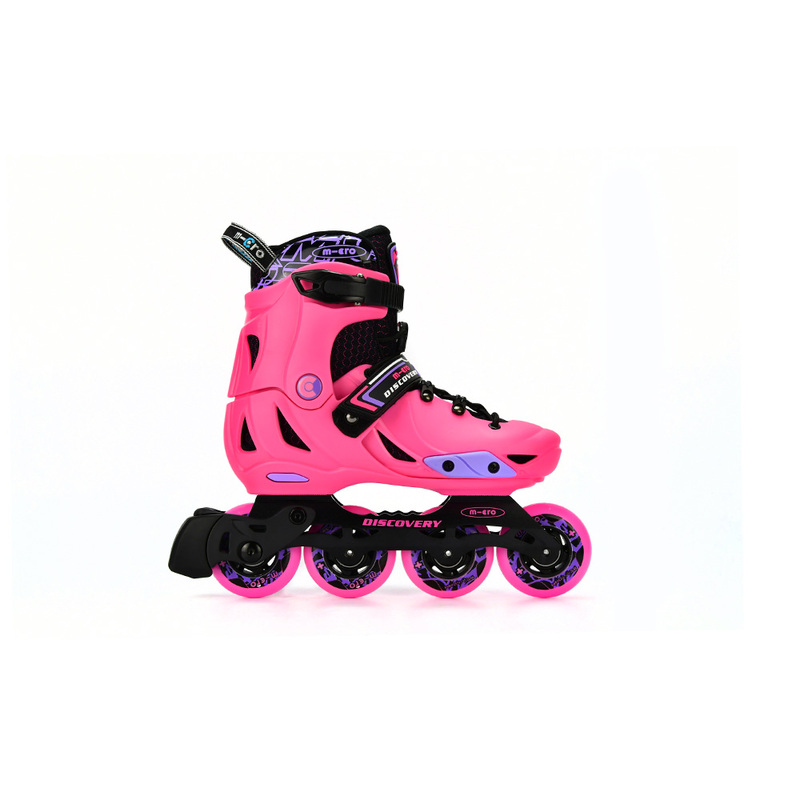 A perfect fitting liner that’s well ventilated bringing more comfort.